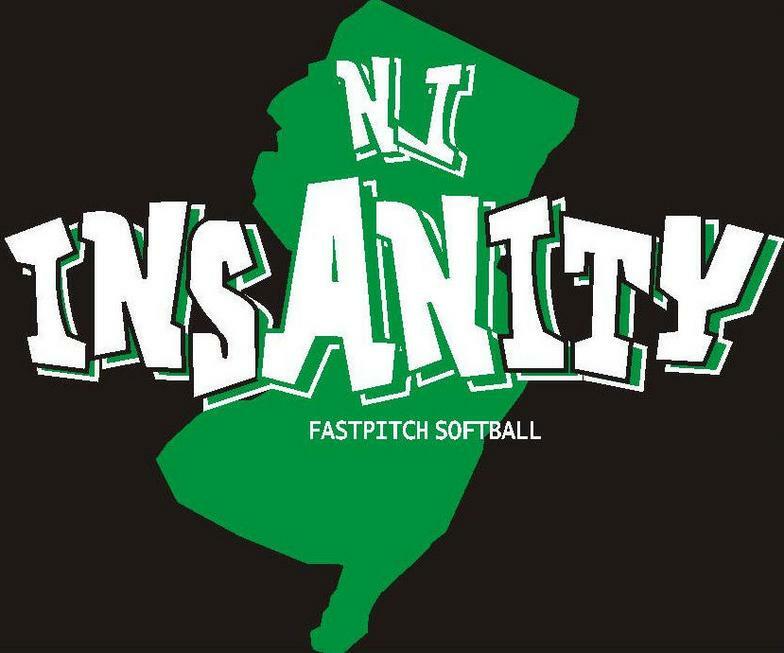 LOOKING TO PLAY COLLEGE SOFTBALL? 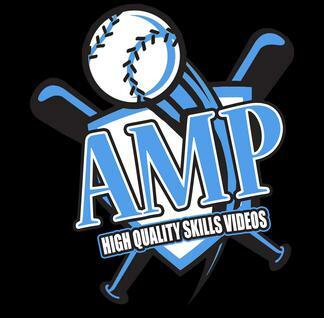 CHECK OUT AMP SKILLS VIDEOS! Private Tryouts available for all three teams - All positions considered click here to add text.